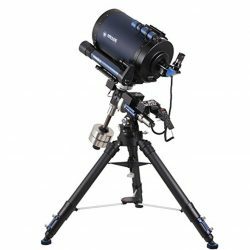 We have one of the largest range of telescopes available in Perth, Western Australia for all your astronomy and land-viewing needs. 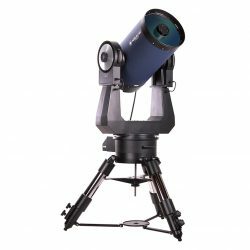 With more than 200 telescopes, you can be sure we’ll have the right telescope for you, whether you’re just starting out a new hobby, or looking to get into astrophotography. 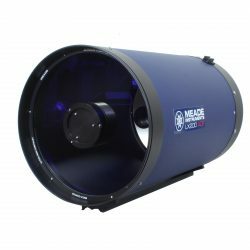 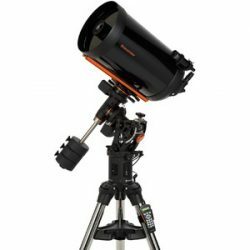 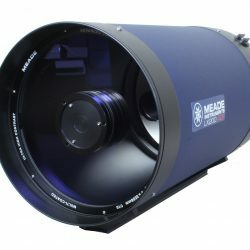 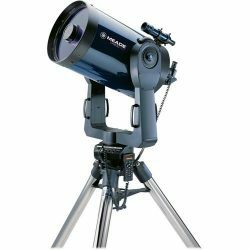 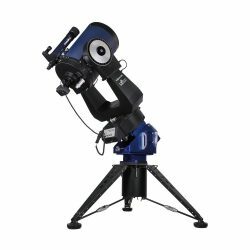 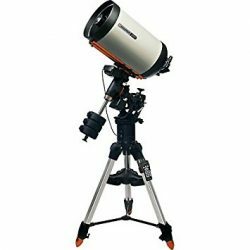 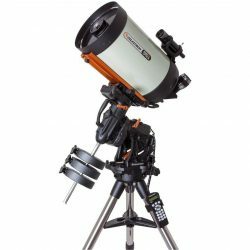 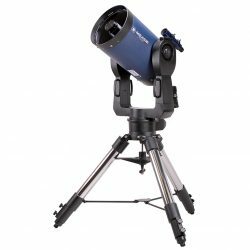 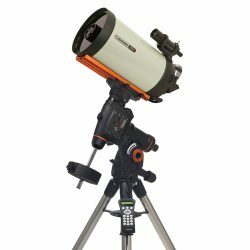 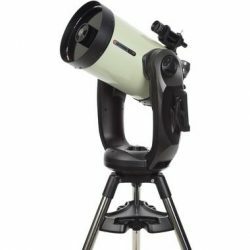 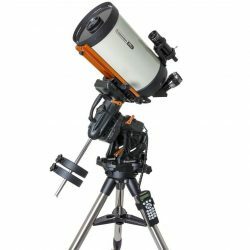 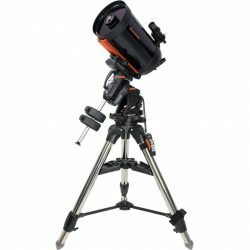 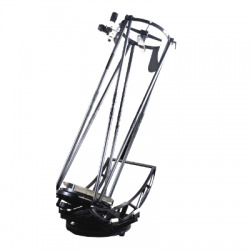 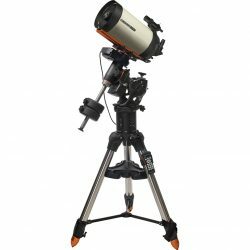 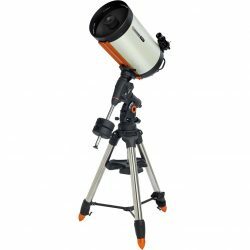 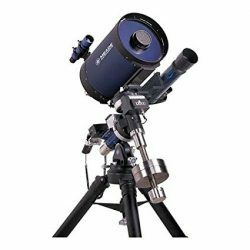 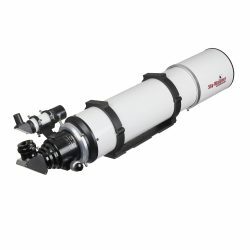 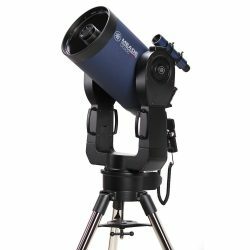 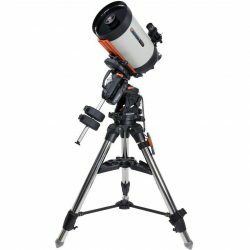 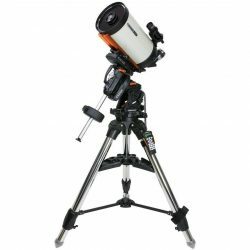 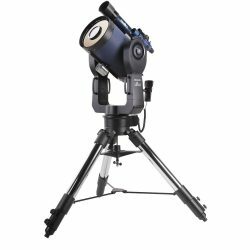 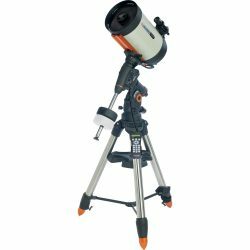 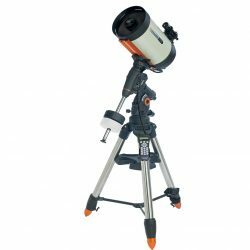 We offer quality telescopes with different optical types and mounts, including Refractor telescopes, Reflector telescopes, Dobsonian telescopes, Collapsible Dobsonian telescopes, Cassegrain telescopes and Computerised telescopes. 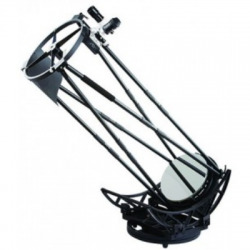 If you have a question about a product or you’re not sure which telescope is suitable for your use — call us or come in to our showroom and have a chat with our friendly Optics experts. 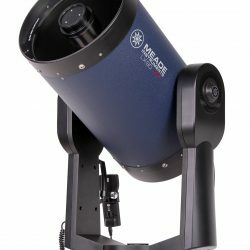 We also conduct free night viewings every month on a Thursday evening (weather permitting) check our facebook site for events, https://www.facebook.com/binocentral/ it’s a great chance for you to test our range of scopes and catch a glimpse of the Moon and stars.